Dr. Verones received her Ph.D. from Loyola University of Chicago. She did her doctoral training at Devereux Foundation in Devon, Pennsylvania. She then went on to work as an assistant professor at the University of Southern Mississippi in Hattiesburg. She was employed as a pediatric psychologist at Nemour’s Children’s Clinic in Jacksonville for ten years before starting her own practice in Palm Coast. Dr. Verones treats adults, children and adolescents. 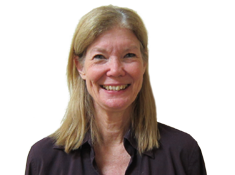 She does psychological testing for ADHD, learning disabilities, and personality assessments. Her theoretical orientation is psychodynamic and cognitive behavioral. She treats patients with PTSD, depression, anxiety, and chronic medical problems. She also has ten years of experience working with children with chronic medical conditions. She has 20 years of experience conducting ADHD evaluations, and has given many lectures on this topic. She was the principal investigator for Nemours in a study conducted by a drug company, studying a new formulation of ADHD medication. Dr. Verones is able to perform child custody evaluations, and does some work for the state of Florida for the Community Partnership for Children. She has recently begun a new endeavor doing psychological evaluations for a law office specializing in immigration law. Dr. Verones has completed the training and is qualified to conduct evaluations for criminal courts, including competence to proceed (competence to stand trial) evaluations and mental state at the time of offense ("sanity") evaluations. Dr. Borg attained his doctoral degree from Yeshiva University In New York. 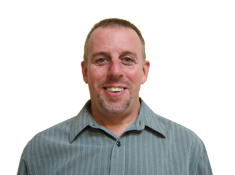 He is licensed in New York as a school psychologist and a clinical psychologist. He is also licensed in Florida as a clinical psychologist. He worked for 20 years as a school psychologist in the New City Public Schools. He also had a private practice in Brooklyn for 30 years before relocating to Florida. He did his post doctoral training at the New York Institute for Psychoanalysis and Psychotherapy in New York, New York. His theoretical orientation is psychodynamic and behavioral. 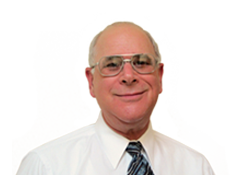 Dr. Borg works with adults and young adults doing individual and couples therapy. Sophia is a Licensed Mental Health Counselor (LMHC) specializing in individual, couples, and family psychotherapy. 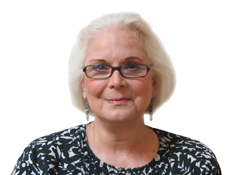 With over 30 years experience as a Clinician and Honor's Graduate of both Webster and St. Leo University, she is skilled in Cognitive, Dialectical, EMDR, and Neurolinguistic Programming. Ms. Mas is a practical, interactive, solution-focused therapist. She incorporates a blend of conventional and alternative approaches, drawing upon a variety of styles and techniques in the process. Each therapy session is custom-tailored to meet the individual needs, circumstances and concerns of her patients. Mark Monteith is a licensed clinical social worker in Florida. He received his M.S. degree from the University of Central Florida in December 2003. He has worked with children and their families for over seventeen years. He has been employed by Volusia County Schools, the Department of Juvenile Justice, and Halifax Behavioral Services. 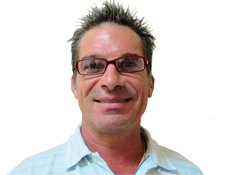 Mark joined the staff of Dr. Verones and Associates in March 2010. His theoretical orientation is behavioral. 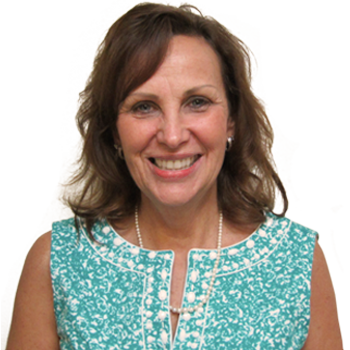 Ms. Hales is a licensed mental health counselor. She earned her B.A. degree from the University of South Florida, and her M.A. degree in Mental Health Counseling from Stetson University with specialties in substance abuse and trauma. She has 12 years of experience dealing with serious mental health issues doing group, individual, family, and couples therapy. She has experience facilitating support groups for individuals diagnosed with depression and bipolar disorders. Eric is the first person you will see when you come to our office. He is very knowledgeable about insurance policies. He will verify your insurance before you make your appointment so that you will know exactly what your coverage is. You will find him to be very courteous and helpful . He will assist you to decide which therapist will best meet your needs.